​Tottenham manager Mauricio Pochettino has suggested that the club need to sign 'another magic guy' if they're to regularly challenge for, and win, the Premier League and Champions League. The north London club, who face rivals Arsenal this weekend, head into the game off the back of two consecutive league defeats at the hands of Burnley and Chelsea, which has seen their recent title challenge all-but end. While ​Spurs are are also on course to reach the quarter finals of the Champions League, Pochettino has insisted that progress for the club must be measured regarding the assets available to them, compared to other members of the ​Premier League's big six. As quoted by ​BBC Sport, he said: "My doubt is not about my future here. After five years, I really believe we do a fantastic job for the club. "If now the expectation is that it is not enough to play well, be a contender for top four and be in the Champions League for the third year in a row, if now the obligation is that it is compulsory to win a title because we are doing so well, you need to compare with other teams. "In that comparison, you can be fair or unfair in your opinion. People judge us and put pressure on us if we have not won a trophy. Is that fair or not fair? Because we are not going to change the way we operate." Spurs have managed to remain competitive in a season that saw them elect not to sign any players in either transfer window, while also playing their home games at Wembley for the past 18 months due to ongoing problems with their new stadium. 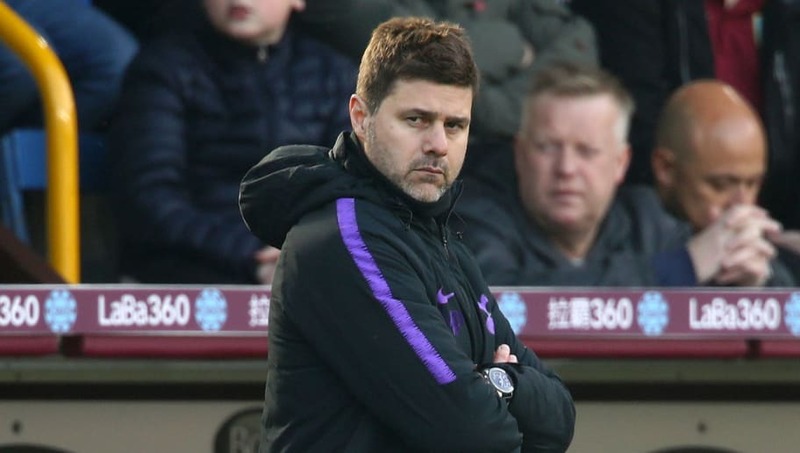 While Pochettino admitted arriving to the new stadium in 'very good condition' is imperative, he suggested that should the club target winning major titles such as the Premier League or Champions League, then the squad would need to be improved. He added: "I cannot change opinions and everyone can judge us in a different way. That's why I told you that, maybe if Daniel [Levy - Spurs chairman] said to me next season, 'We need to win a title, we need to win the Champions League and we need to win the Premier League', then maybe you need to find another magic guy who can do this."